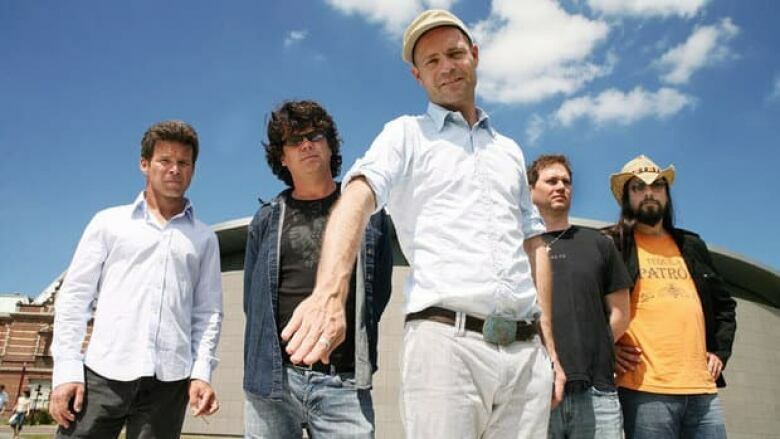 As the frontman for the Tragically Hip, Gord Downie's voice has provided the soundtrack for so many Canadians who came of age in the '90s, continuing to earn legions of fans as the group's sound evolved over 13 full-length studio albums. Downie, 52, has been diagnosed with a form of terminal brain cancer. The news came out early this morning. He signed his first record deal in 1987, four years after he and some friends from his hometown of Kingston, Ont., formed a band out of high school. They started out playing cover songs for the students at Queen's University. The group originally included a saxophone player who left after two years. 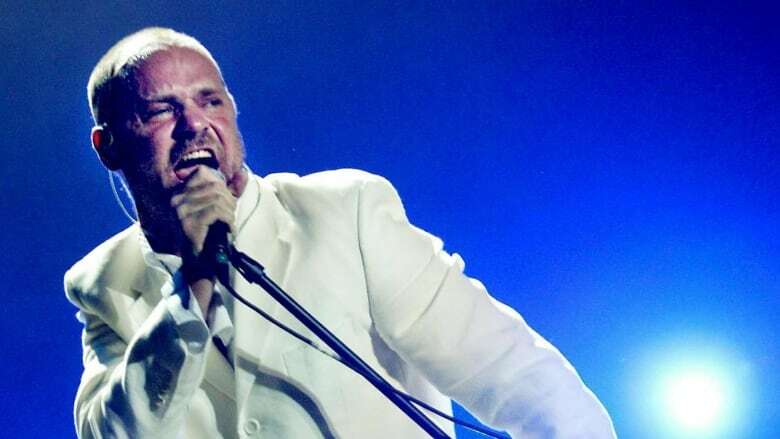 But the Hip — now Downie, Gord Sinclair, Johnny Fay, Rob Baker, Paul Langlois — quickly vaulted into the Canadian consciousness. According to band members, their name was inspired by a line from the 1981 movie Elephant Parts, a collection of comic and music videos produced by former Monkees member Michael Nesmith. 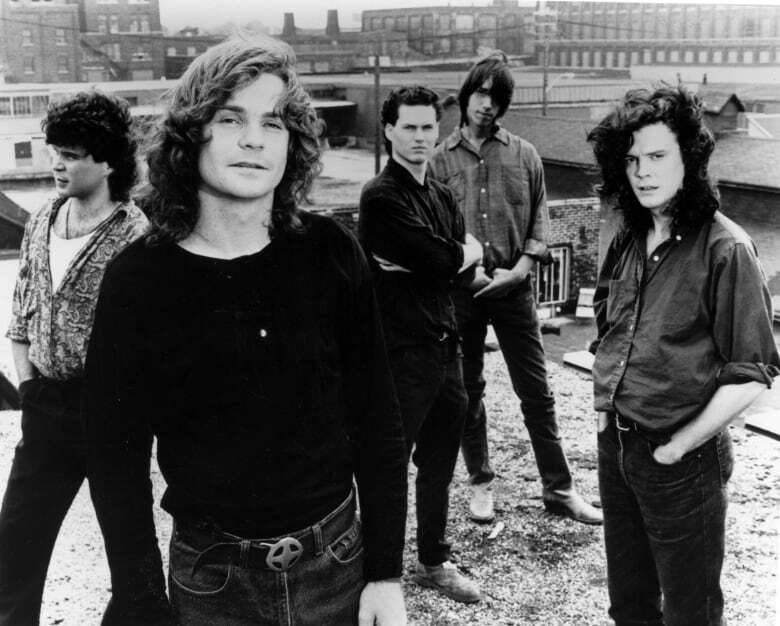 The Tragically Hip debuted with a self-titled EP in 1987 and, two years later, released the full-length album Up to Here. The band's breakthrough was the 1992 album Fully Completely. 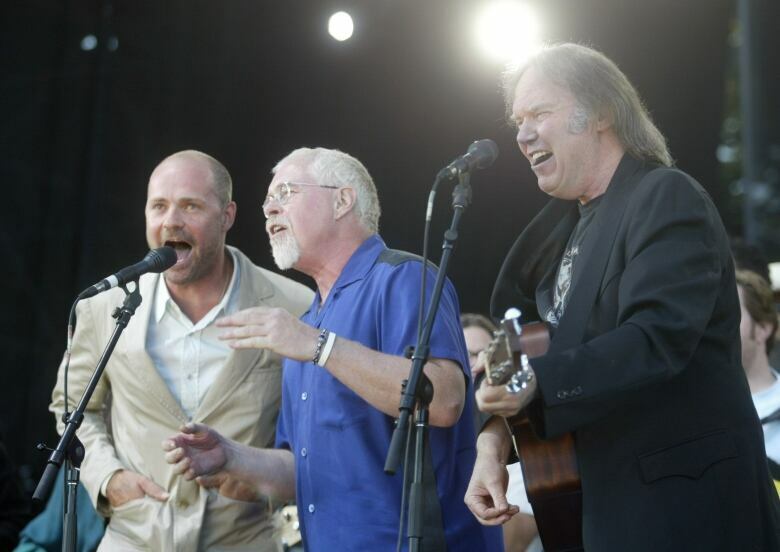 The group is among Canada's most celebrated musical acts: it has 14 Juno Awards, a star on the Canadian Walk of Fame, was honoured on a 2013 postage stamp and has played countless sold-out shows across the country over the years. 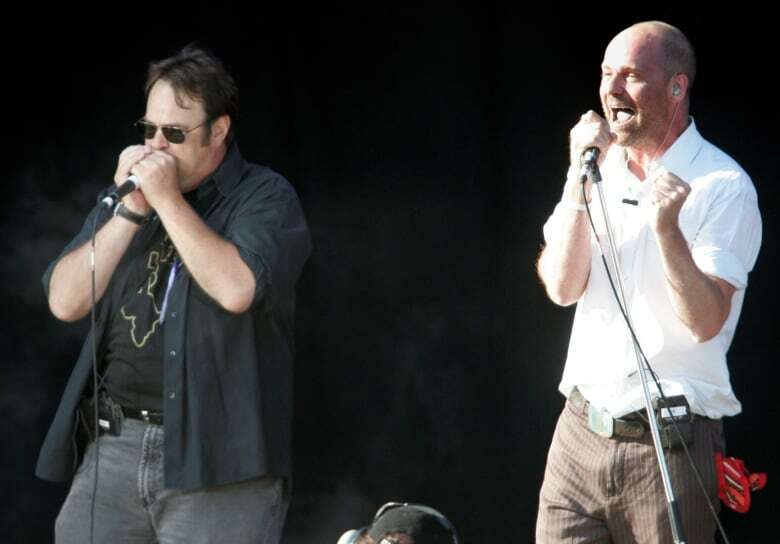 Though major success in the U.S. has been elusive, the Hip's music is considered quintessentially Canadian. 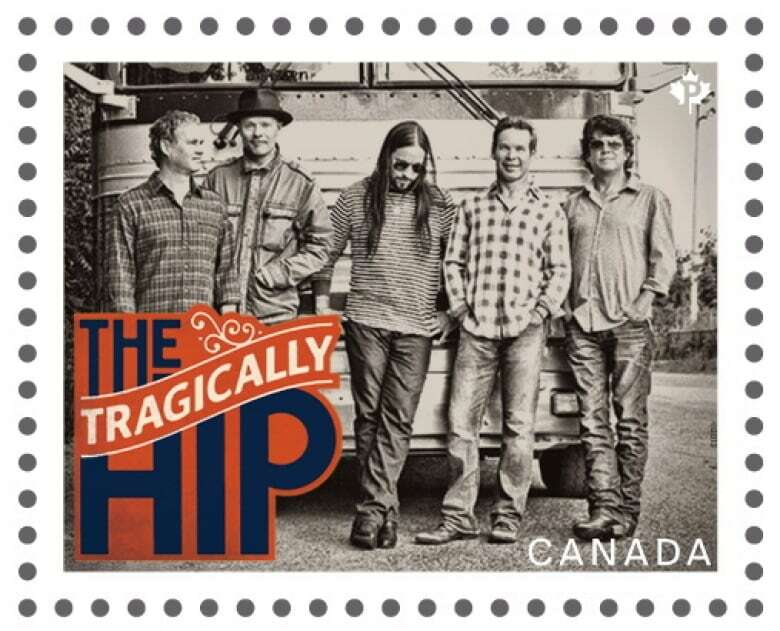 Hit tracks include New Orleans is Sinking, Blow at High Dough, Ahead by a Century, Bobcaygeon, Courage, At the Hundredth Meridian​, Nautical Disaster and Wheat Kings. 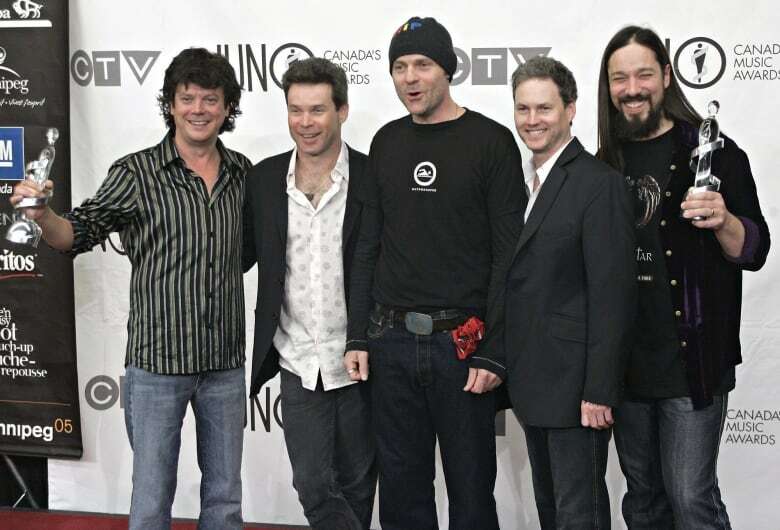 Downie told CBC he quit smoking in 2000 in order to improve his vocal range, to allow him to create new melodies and push the band in new directions musically. Subsequently, he released his first solo album, Coke Machine Glow, in 2001 as well as a companion book of poetry with the same title. He loves hockey, especially the Boston Bruins, telling CBC in an earlier interview that one of his favourite childhood memories was celebrating the team's 1972 Stanley Cup victory with his brother. He would have been eight at the time. 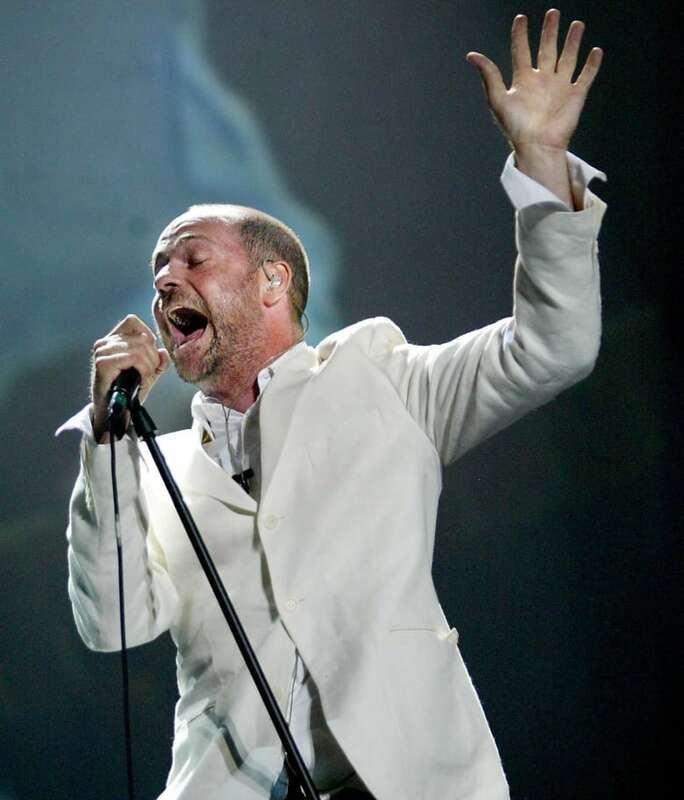 That's influenced the direction of some of his songs; as the Tragically Hip's lyricist, he has explored some of the country's sports myths through music. 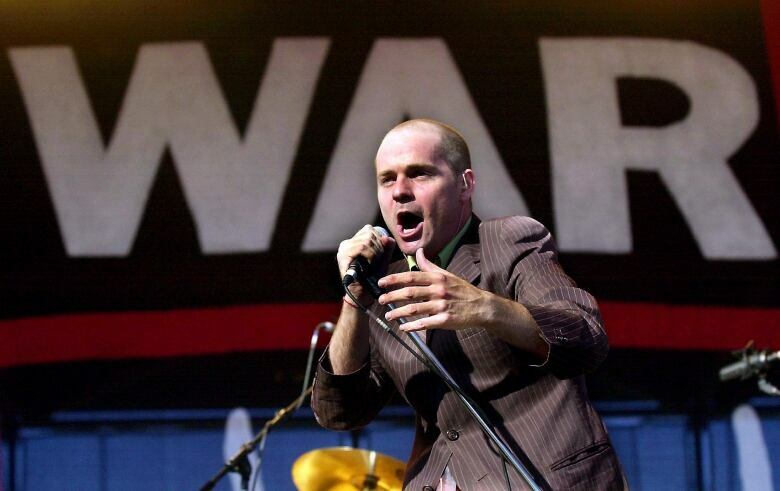 "I haven't written too many political lyrics. 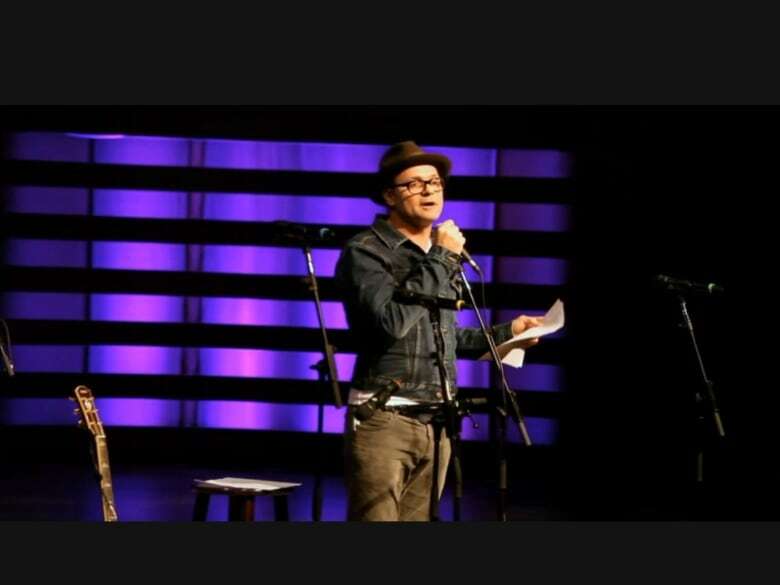 Conversely, nor have I written any pro-Canada lyrics, any kind of jingoistic, nationalistic cant," Downie told The Canadian Press in 2014. "That stuff doesn't interest me and I don't even know if I could write that if I tried, because I don't really feel it." Downie is a father of four, but, after 30 years, he said his bandmates are a sort of family. "The relationship I think about and that I talk about the most is my relationship to these guys."